What a beautiful night! The sun was setting and the air was warm, dry and comfortable, not a typical Southern summer night. 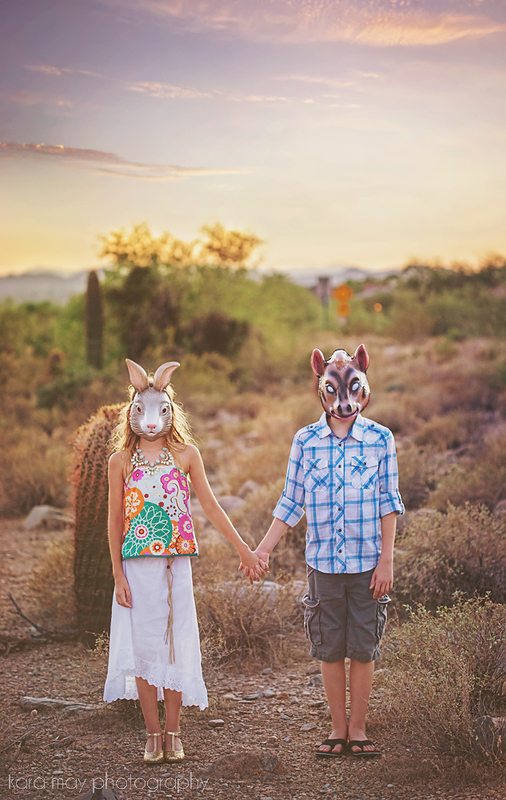 The kids were barefoot playing in the backyard and hardly dressed...a common theme these days. They were being very affectionate so I had to capture some of their sweetness as I never know when it will turn sour ;-) Luckily they were loving most of the night so it gave a few opportunities to capture these moments. I used my long lens so I could be sitting far in the distance while they played in the distance. 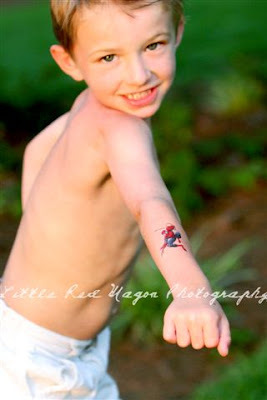 Tyler was showing off his cool new spider-man tattoo! I focused on his tattoo making his face out of focus for a bit of artsy look. 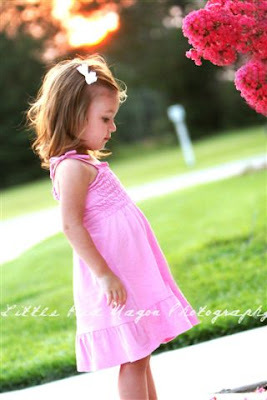 Brielle was fascinated by the bright pink bell shaped petals that were falling off the Crepe Mrytle in our front yard. 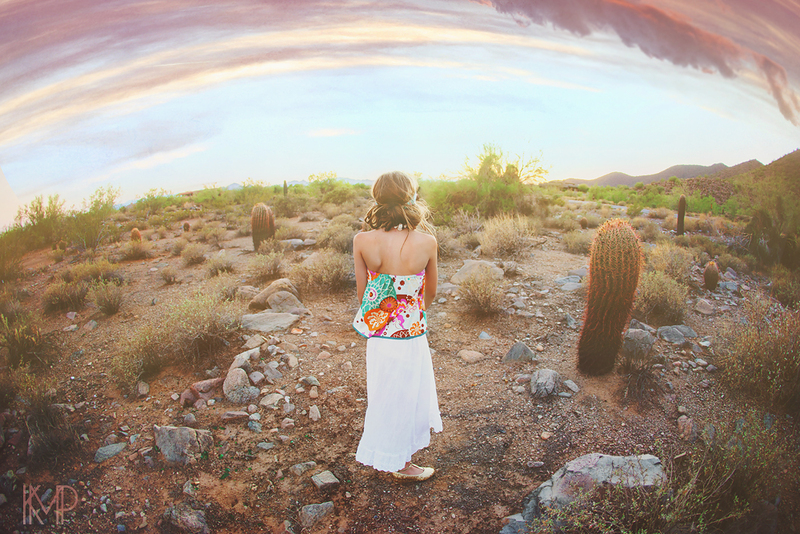 She kept touching the flower so petals would fall. Then she would bend down and analyze each one. She ran across a beetle while she was looking at the fallen petals. She instantly grew attached and kept saying 'oh, spidey', 'oh, spidey'. After I convinced her it was the beetles bedtime and that we needed to say good-night to him, we headed in the house for bath time and book reading.